Principles: Life and Work by Ray Dalio book summary. Synopsis: “Ray Dalio, one of the world’s most successful investors and entrepreneurs, shares the unconventional principles that he’s developed, refined, and used over the past 40 years to create unique results in both life and business – and which any person or organization can adopt to help achieve their goals. Synopsis: “Tony Robbins returns with a step-by-step playbook, taking you on a journey to transform your financial life and accelerate your path to financial freedom. No matter your salary, your stage of life, or when you started, this book will provide the tools to help you achieve your financial goals more rapidly than you ever thought possible. 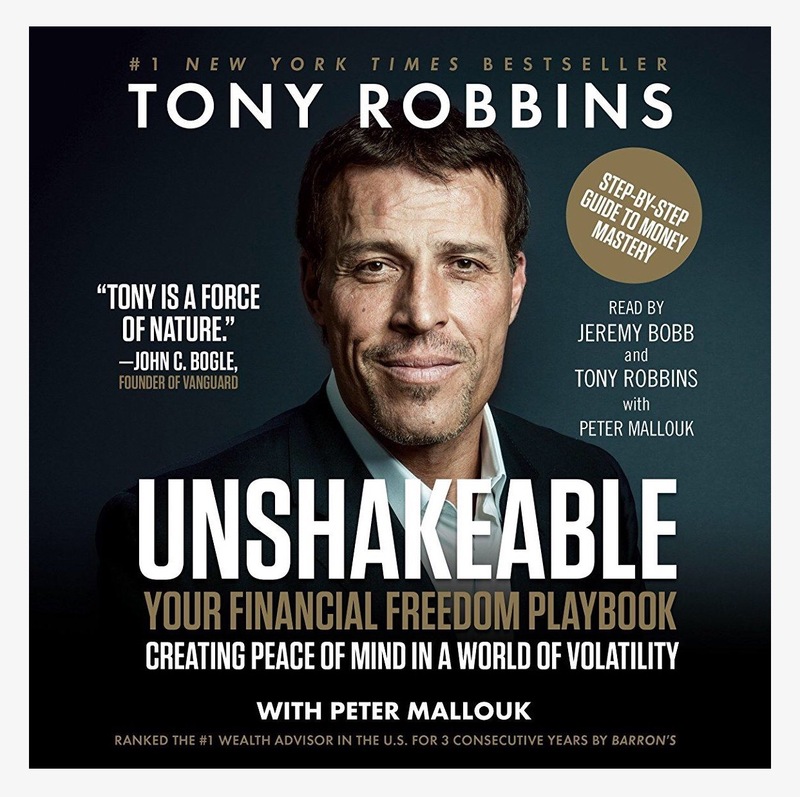 I preordered this book as soon as I got the email promotion from Tony Robbins’ newsletter. It’s a Tony Robbins book and its about money, one of the most important things to understand. I feel like those reasons are two of the most compelling I can think of to ever pick up a book.